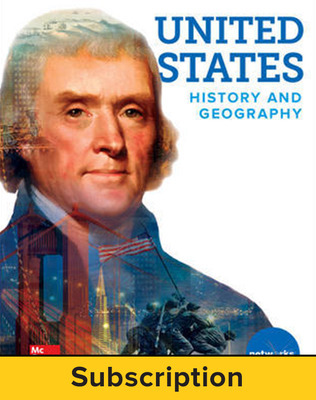 United States History & Geography explores the history of our nation and brings the past to life for today’s high school students. 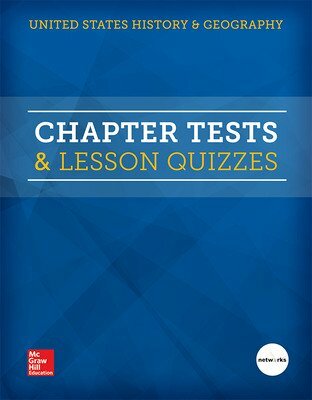 The program includes a strong emphasis on biographies and primary sources, document-based questions, critical thinking and building historical understanding, as well as developing close reading skills. 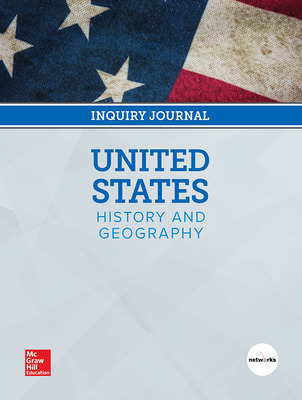 United States History & Geography © 2018 explores the history of our nation and brings the past to life for today’s high school students. 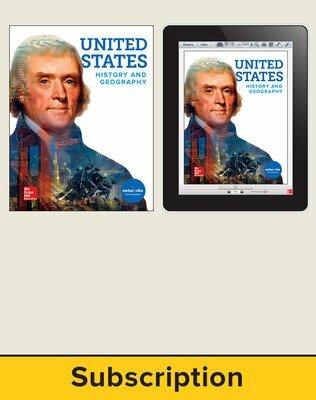 The program includes a strong emphasis on biographies and primary sources, document-based questions, critical thinking and building historical understanding, as well as developing close reading skills.